When we think of investments, we rarely think of purchasing a new vehicle. This is for a good reason! There’s an old adage that a new car loses its value as soon as you drive it off the lot. Well, this is actually true. 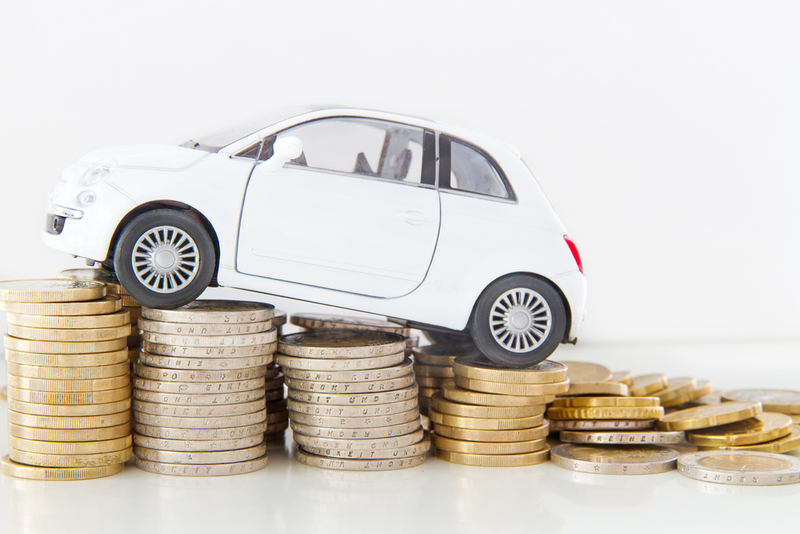 Cars tend to have a much quicker depreciation in value than other investments. First of all, don’t ever make the mistake of purchasing your vehicle when it is new. There’s simply no economic sense in doing this. New cars are greatly inflated in value, and will depreciate quickly. Oftentimes, you can purchase a used car that is from the very same year at a price that will save you thousands of dollars, versus if you bought it new. Right off the bat, you can save yourself thousands of dollars for a vehicle that is of virtually the same quality. If you can attach a business purpose for your vehicle, then suddenly the costs that are associated with your vehicle become a lot more justifiable. Finding a way to utilize your vehicle for another source of income is very possible, for many people. Some people will use their vehicles in their jobs, such as to travel for business or as a utility truck. Indeed, even if you don’t have this type of job, many people use their vehicles as a second source of income in the form of travelshare companies, like Lyft and Uber. In addition, you can also use vehicle related costs as a tax write-off, if you are using your vehicle for business purposes.